Marshmallow Man to Ironman: Bronchitis - can Whiskey Cure It? Really? Turns out no, no it can't. But I figure I should give it a try. 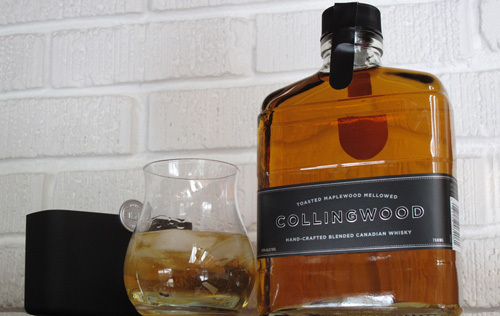 By the way if you are drinking whiskey, check out this Collingwood stuff - it's fantastic. Forty Creek, too, especially the Copper Pot. Anyway I have Bronchitis and have to take antibiotics and no it's not the cold weather (my daughter who didn't exercise in the cold has the same thing). Sigh. Hopefully just a couple more days. In the meantime - Collingwood!